Maine Together is a nonpartisan coalition of Maine organizations that recognizes the vital role federal domestic programs play in supporting Maine’s economy and people. 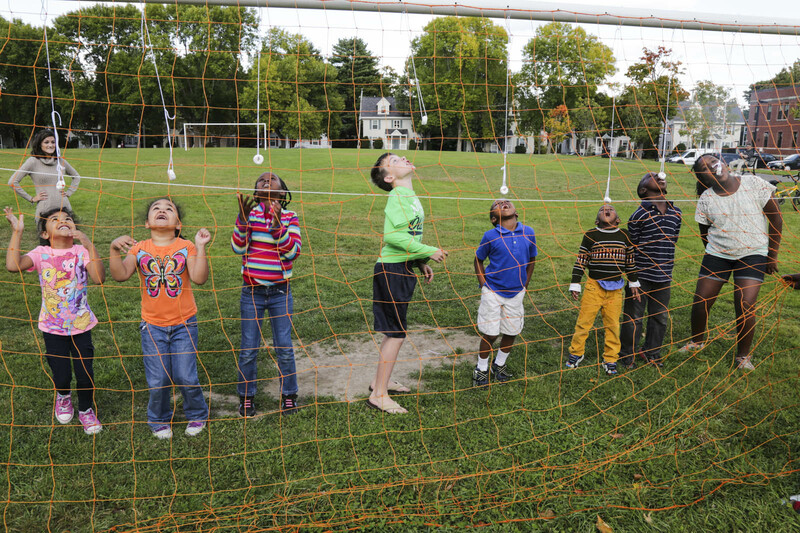 We value healthy, vibrant, inclusive communities for Mainers of all ages and capabilities. Maine Together stands strongly for the principle that we are interconnected and supportive of each other, and advocates for a federal budget that reflects our shared vision for Maine. Maine Together is funded in part by the National Low Income Housing Coalition through the Opportunity Starts at Home Campaign.